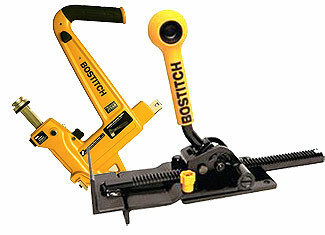 Arlington, Massachusetts became the home of fastening tools’ experts in 1896 when Thomas Briggs laid the foundation of Bostitch Manufacturing. 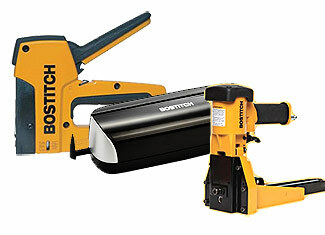 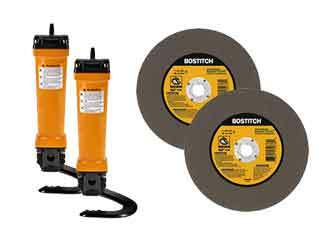 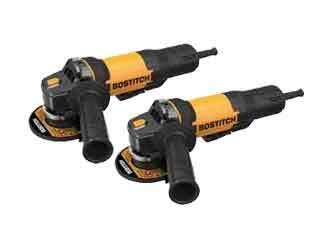 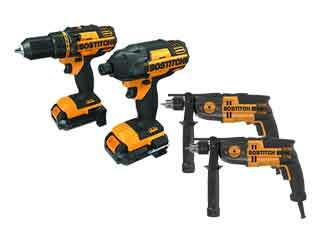 It is one of many subsidiaries of Stanley Black & Decker and not unlike others Bostitch has managed to deliver persistent quality, reliability and pragmatic innovation. 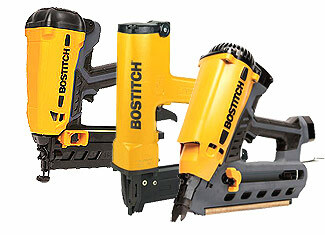 Everything we use loses its shine and quality over time and the story with tools is nothing different. 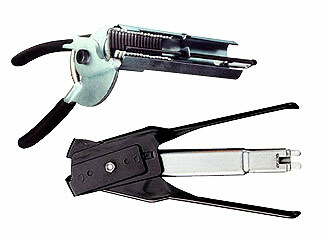 Excess usage or a single bad drop is more than enough to wreck internal engineering. 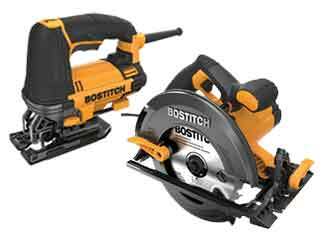 In such situations, you need original Bostitch parts to fix that wreckage and we proudly offer our services to fulfill your demands. 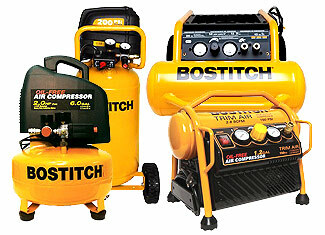 At a reasonable cost, genuine Bostitch replacement parts, oozing with quality, arrive at your doorstep and our technical support and customer assistance is always waiting to help you out. 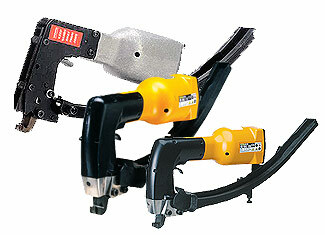 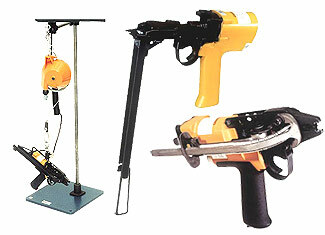 You can find your tool part using our search query or you can call us at 888 982 6540 (toll free).